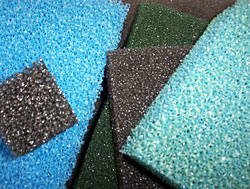 Reticulated Polyester and Polyether Foams have 100% open cell structure and are made using thermal reticulation process. 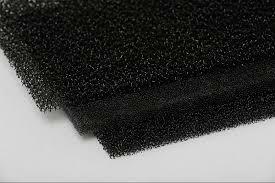 These are used in a variety of applications. 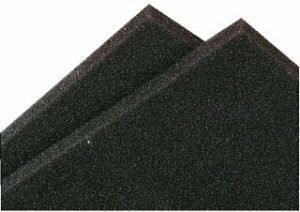 The Reticulated Polyether Foam are not hydrolyzed by water and thereby are widely used in water filtration applications.